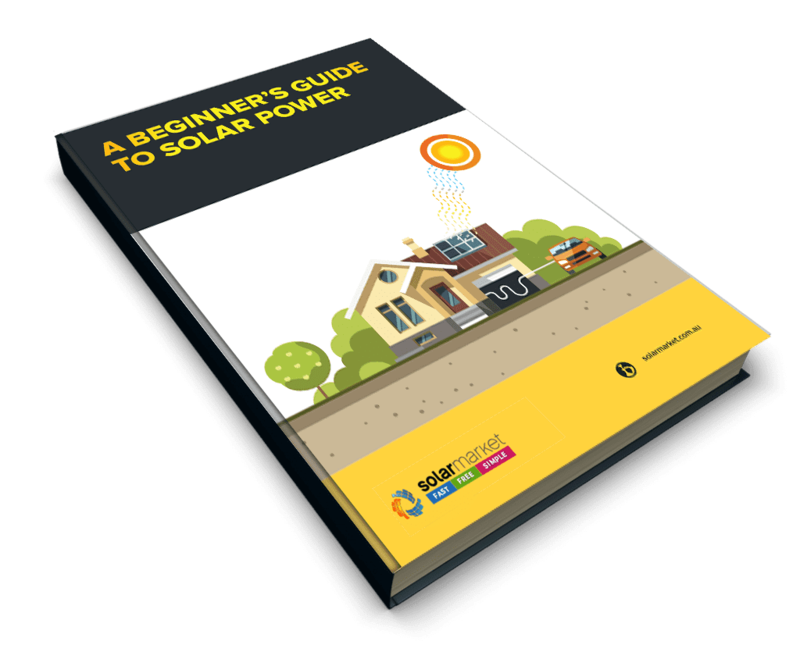 Go Solar Now, To Avoid Power Bill Shock and Trapped in Debts! The Australian Competition and Consumer Commission (ACCC) recently revealed the average Victorian household’s annual power bill is now $1,457, a 34% up from 2007-08. The rising power bills are leaving many Victorian families run up in utility debts of nearly $18,000. It’s time to stop being fleeced, Go solar now! 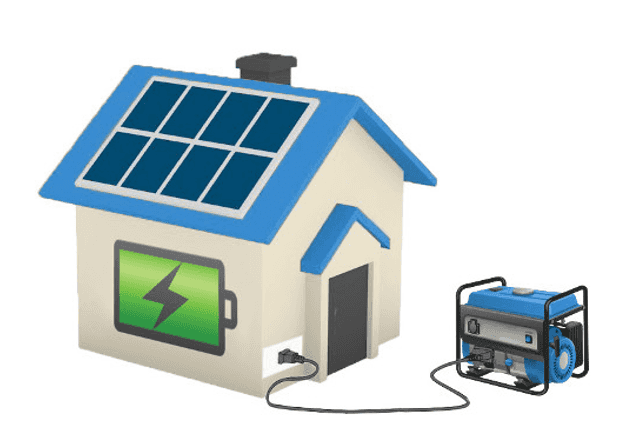 Installing Solar Now and put a stop to your energy crisis!